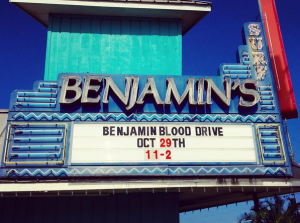 Home › Events › Benjamin’s Blood Drive! Don’t forget to donate! 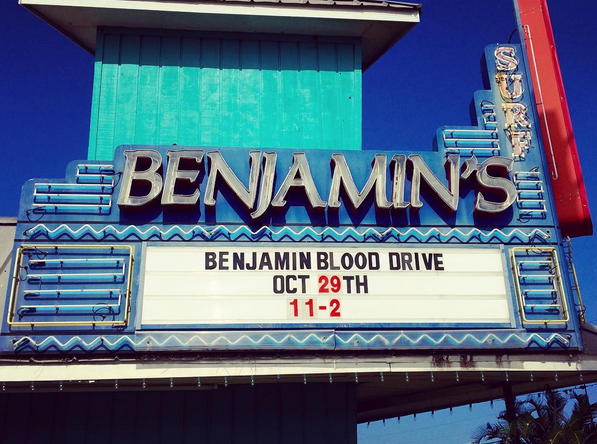 Come by the shop tomorrow between 11-2pm and get 20% off one regular priced item after donating blood!